Vermont is by far the best staycation place! 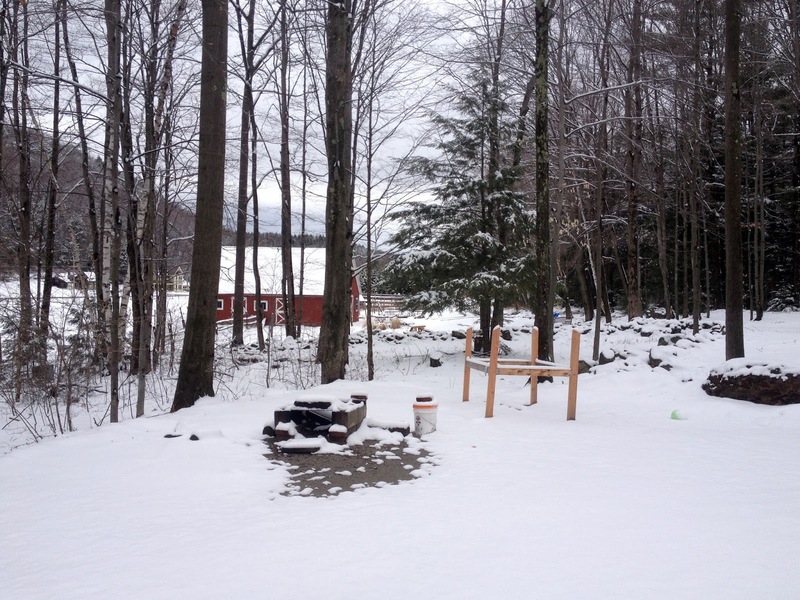 Every nature you should enjoy in life is in Vermont! 0. What to bring with me for my Vermont trip? 1. 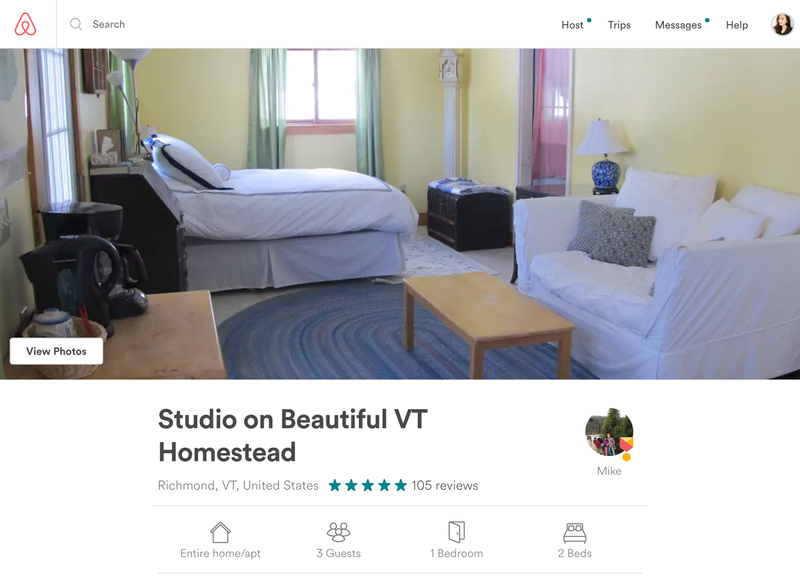 Where to stay in Vermont? "I recommend you to stay in a house where has a farm or a good view. " I stayed in an Airbnb and it was fantastic. I loved that the house was located in a lower part of a mountain. Although, because of that, the house was very cold but no matter what, it was totally worth experiencing. This is the Airbnb my boyfriend and I stayed, I recommend this place since the hosts were super nice and there were lots of things to see around the house. Plus, the location was perfect for going out to a town and basically everywhere in Vermont. Oh, also I have to say this! the hosts, Mike and Rachel make great honey!! I never tried unfiltered honey before but my boyfriend had. So he was so excited to try it and we bought a jar of it. It was very good!! My boyfriend is very happy with this honey. Honestly, I am not crazy about this honey, but I could say it was very nice honey. 2. 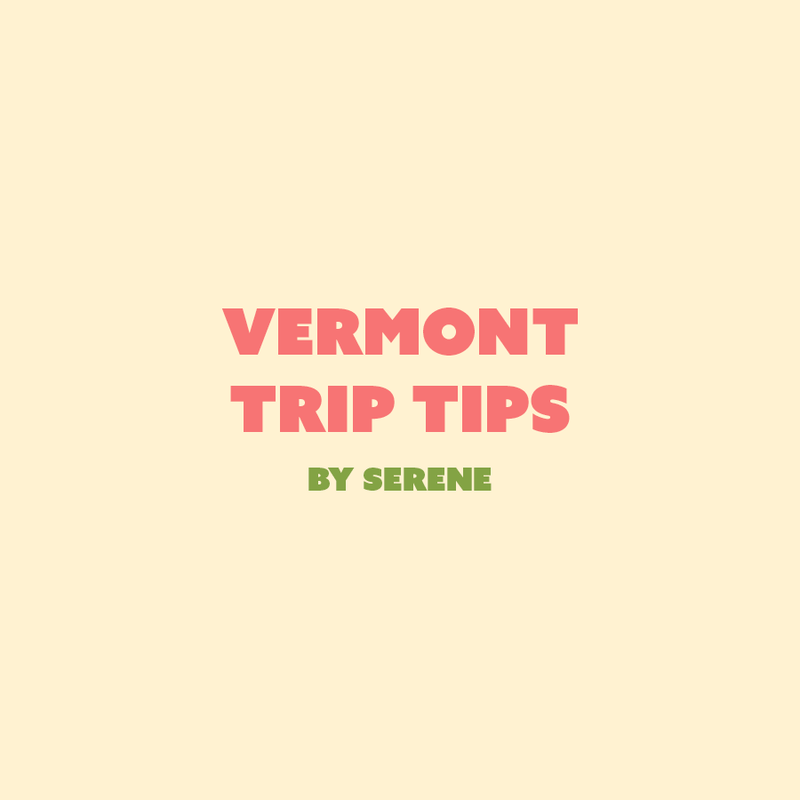 What to see in Vermont? * There are lots of shopping centers and stores in this area. After or before shopping, you can go to the waterfront park to see the lake and take a stroll. We had a tour there and it was pretty fun! By the way, I very happy that Ben and Jerry's make vegan ice cream now! (I am Pescatarian and sometimes eat dairy products such as cheese and ice cream. But for me, eating a dairy food never helps me digestively. I have a serious problem with this!! Back to the point, this is a really fun thing to do in Vermont. Especially if you have a kid or if you just are a big fan of Ben and Jerry's. 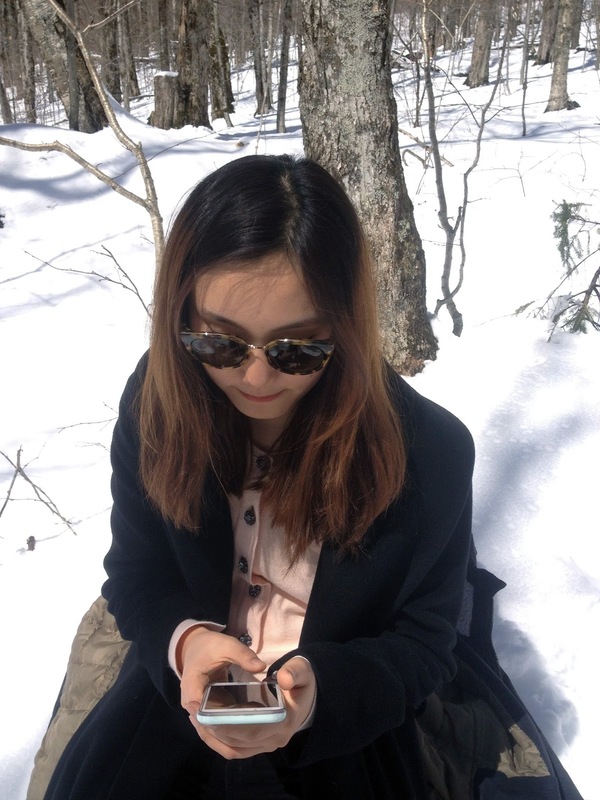 Again, this is the only picture I got from Stowe, but my boyfriend and I only took a stroll and talked at a cafe. And Stowe was the perfect town to do this thing, a casual date. I personally preferred Stowe to Burlington because it was more peaceful and beautiful in my opinion. There were parks beside a lake, some local shops, and farms. It is really a beautiful town that you have to visit when you come to Vermont. 3. What to eat in Vermont? I wanted to eat some pizza but we couldn't find any good pizza place on our first day of the trip. We randomly came to this place and filled our bellies. haha, I don't know the name of this restaurant but check the location on the google map info that I attached above. I don't drink normally, but for this time I had to drink since it is Vermont! Apparently, there are lots of breweries in Vermont. And,, I got a plate of fish and chips. As a pescatarian, this was the only option to have. Warning! this is not a restaurant for you if you're a vegetarian! The second day, We know what we want! They have a great brewery with the pizza store. The beer was very cheap too. For 32oz, it was 5-7 dollars and 64oz was 8-10 dollars. The pizza! They have lots of vegetarian options and even gluten-free ones too! It was wonderful. However, the taste was just all right. Not bad but not superb. We liked the beer more. Neither of us did take any pictures at this place but their pho was SO GOOD!! I was just craving for some soups and the pho was the best decision ever on that day! 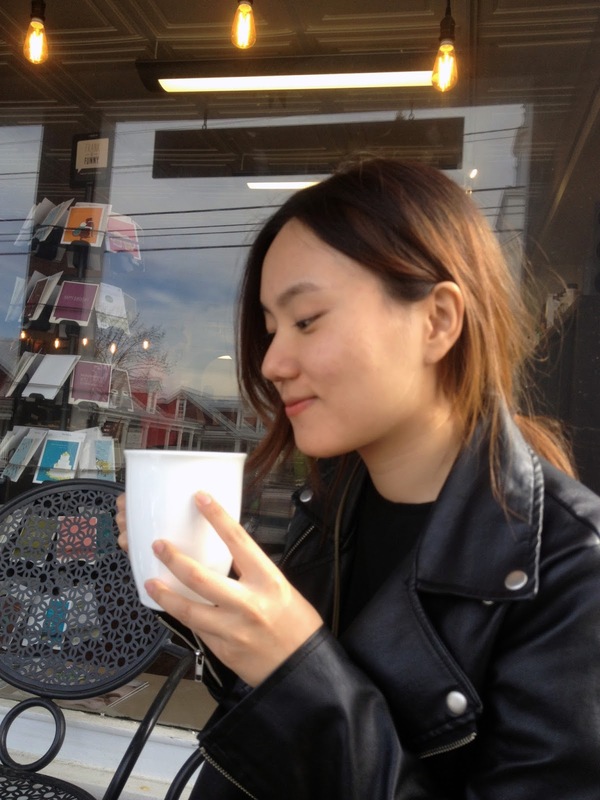 "Hope this helped us for your trip! 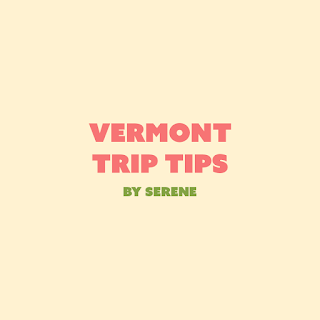 I had a great time in Vermont with my boyfriend and I would never forget this!!"